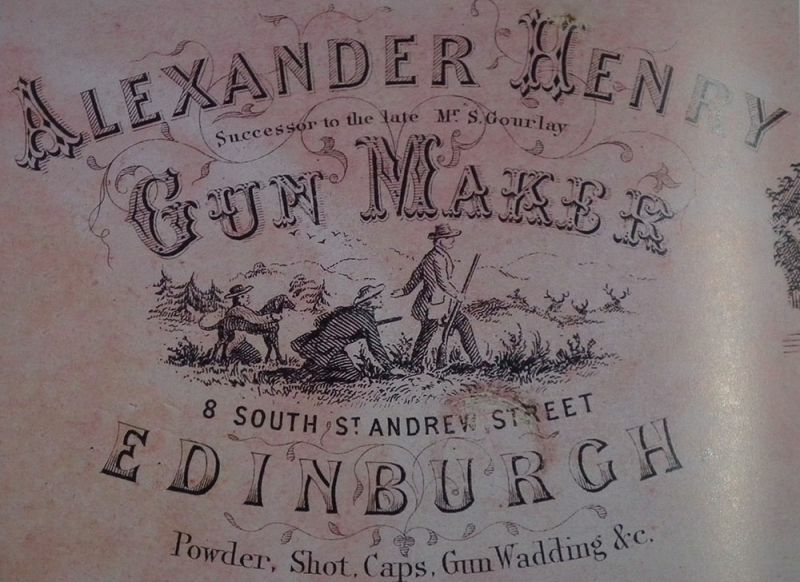 Alexander Henry (1818-1894) was in business in Edinburgh for only a short period, forty-two years, but in that time rose to become the pre-eminent rifle maker in the world. After an apprenticeship to Thomas Mortimer in Edinburgh, he set up on his own at 12 South St Andrew Street, Edinburgh, in 1852. He decided right from the beginning of his business to concentrate on rifle manufacture, conducting many detailed experiments into rifling, bullets and trajectory. 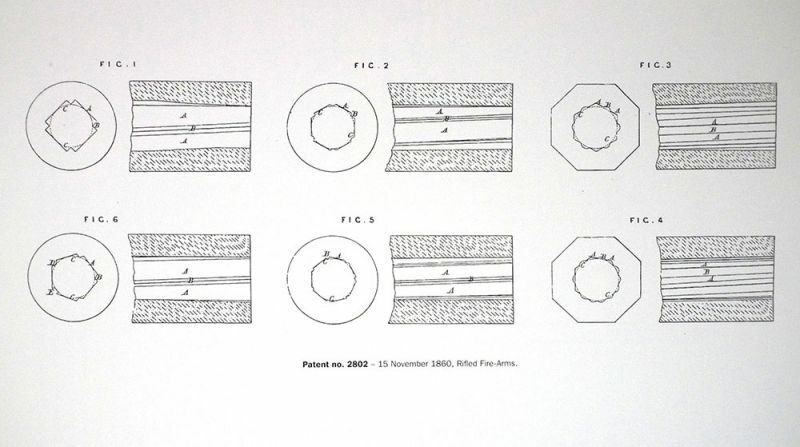 In 1860, he took out one of the most famous patents of the nineteenth century, his rifling system that created the world famous Henry rifling. Combined with the newly formed Volunteer Movement, the Henry rifle won competition after competition and it soon became known throughout the world. 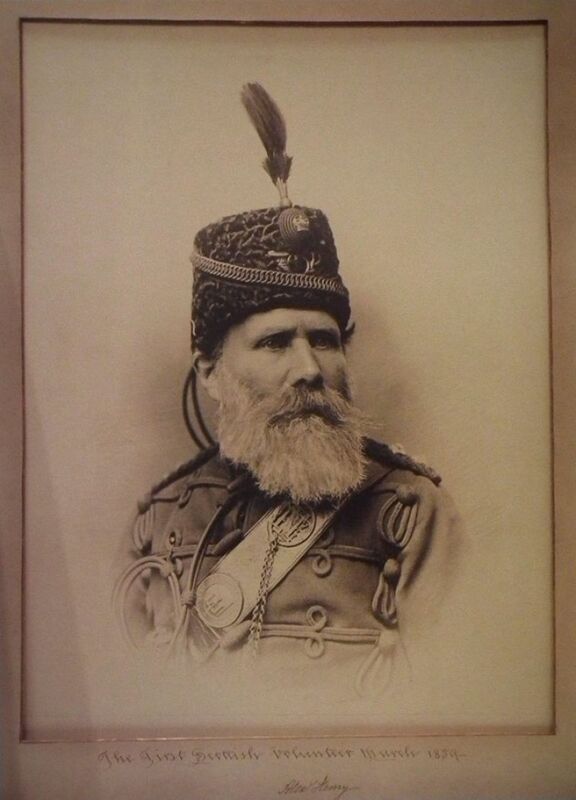 Henry himself was one of the founders of the Edinburgh Rifle Volunteers, rising to the rank of honorary captain. 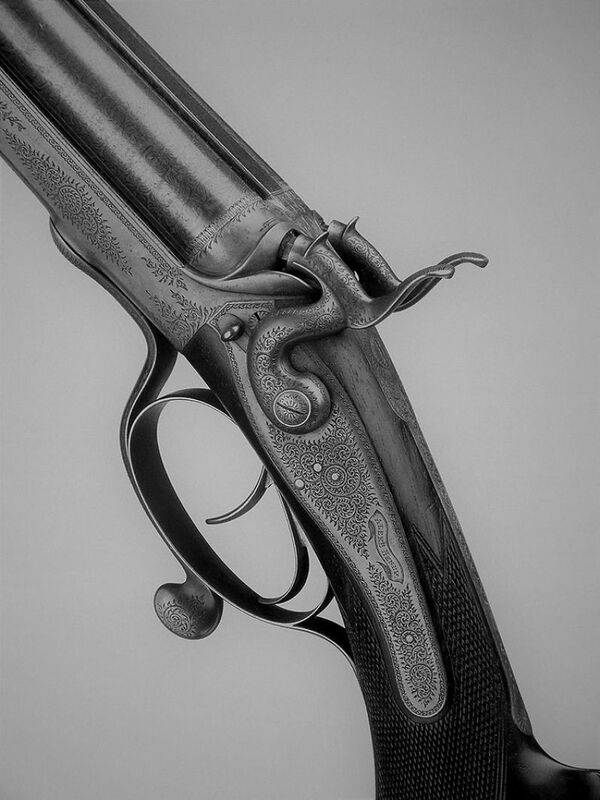 When breech-loading made its appearance in the 1860’s, he invented a falling block action in 1865 that became the most popular and successful of all such actions. In 1870 he also became the first Gunmaker to patent the ubiquitous snap cap. His rifles, both muzzle-loading and breech-loading, became revered throughout the world for their accuracy and quality, and he supplied them to most of The British and European Royalty, the Indian maharajahs, the aristocracy of numerous countries and many famous sportsmen. 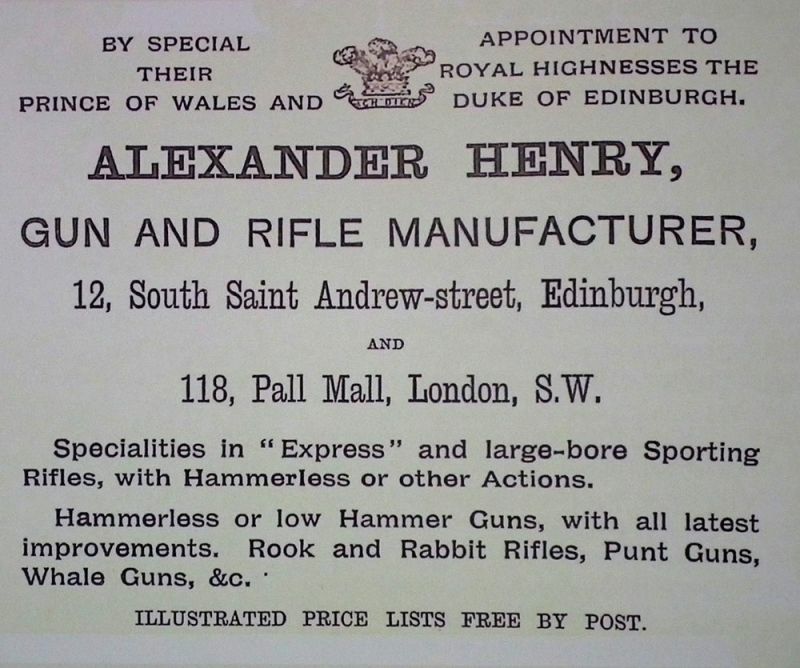 Henry rifles were used in every country in the British Empire and beyond, making the firm an international; name. In the trials for a military rifle to supersede the Snider, the rifling of the Alexander Henry was adopted to create the Martini-Henry rifle of 1871, used by the British Army in the late nineteenth century. And yet there was intense tragedy in his life too as his son, James, was killed in a horrific accident in 1860. Another son brought the business into disrepute after Henry’s death in 1894. In addition, Henry was involved in a very unfair acrimonious patent dispute concerning his hammerless falling block and he was further swindled in other business dealings.